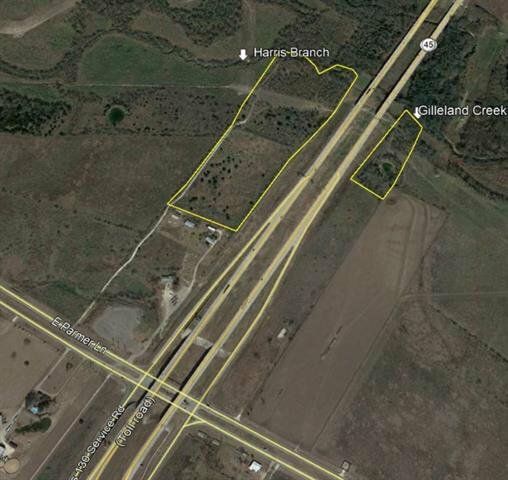 29+/- Acres in the ETJ of Austin on the Northwest side of the Parmer Ln. 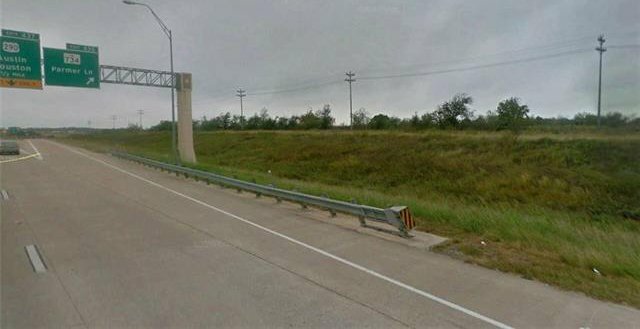 and SH 130 Intersection. 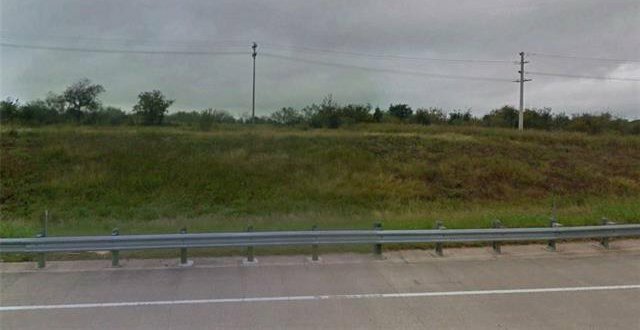 Not zoned Some flood plain and the property is made up of 2 parcels. 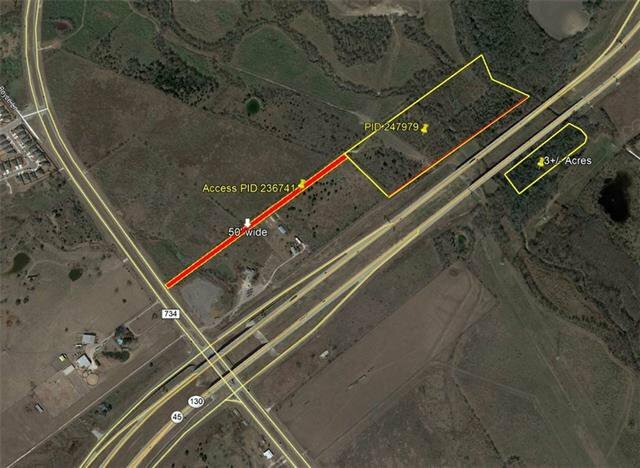 The second parcel ID is 236741- this parcel is an 1.23 acre parcel creating a 50' access from Parmer Ln to the property. 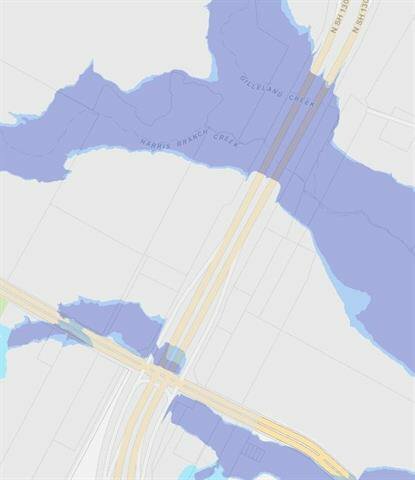 The driveway is wet and should not be used until repaired. 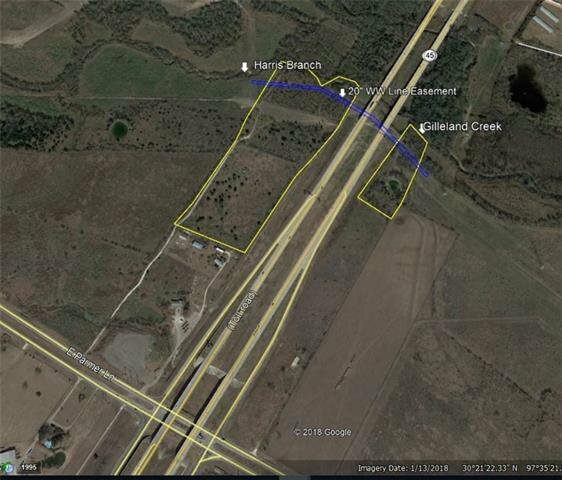 approximately 3.5 acres of the 28.474 acres is on the east side of SH 130 and is primarily in the flood plain. Great visibility from 130. Currently AG exempt.